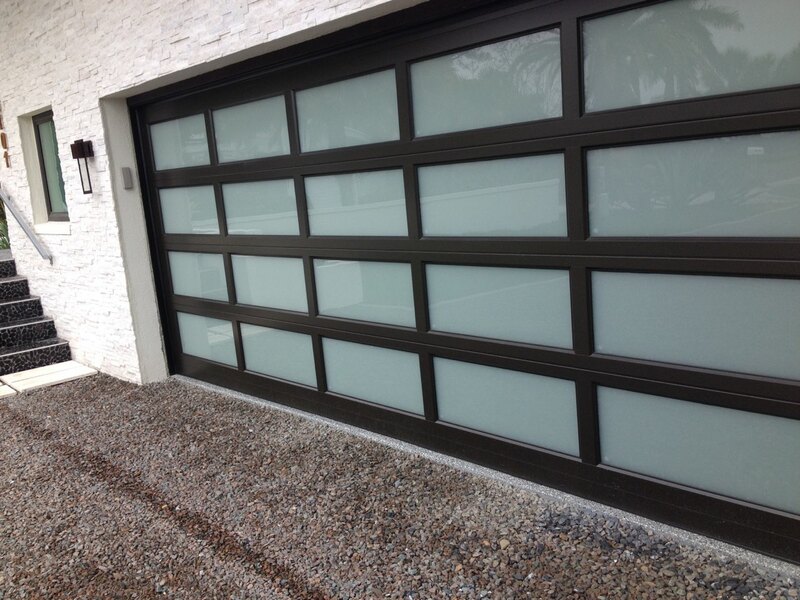 At Garge Door Professionals we work hard to keep our prices affordable because we don’t believe you need to spend a fortune to get the quality parts and services you deserve. We will always provide you with an upfront estimate for any services we perform. Our “Up Front” pricing lets you know how much to expect before we start any work. The Garage Door Professionals of SW Florida are proud to work with Genie Garage door products, Liftmaster Products, but our garage service technicians are qualified to work with all types of top-name garage door brands, such as Asta, Amarr, Chamberlain, Clopay, DAB, DHI, Wayne Dalton, Genie, LiftMaster, Linear, Raynor, Rolling Steel, Sears Craftsman, Stanley, ,Windsor, and more. 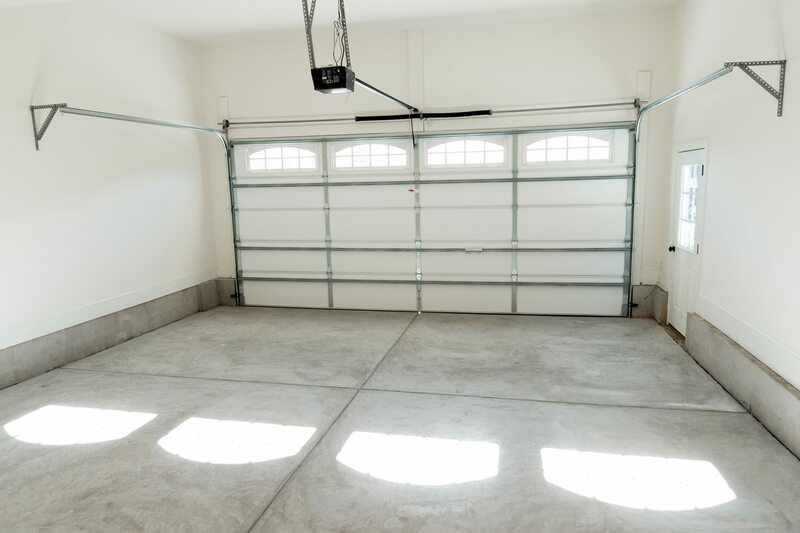 Our service technicians are able to properly install your garage door and garage door opener as quickly as possible, and we offer our services 24/7 for our customers convenience. 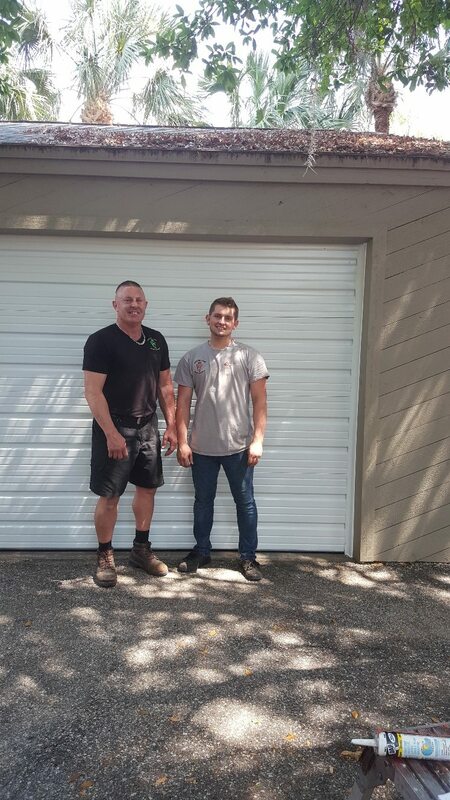 As a local family business, we feel its important to have a strong line of communication with our customers to insure they are selecting the right type of garage door for there home that will meet ther needs and will fit there budget. We offer same day services, so you never need to wait. We know that things don’t aways break during 9 to 5 hours so we also offer 24/7 services, making our service technicians available no matter what time of the day or night it may be.